This is my Maths Whizz results. As you can see I have attempted 8 exercises and 7 tests. 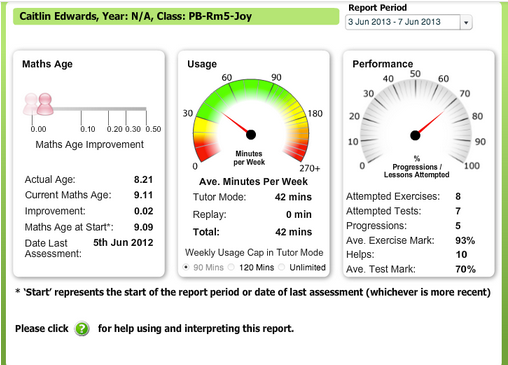 The time that I have spent on maths whizz is 45 minutes. We have to spend at least 40-60 minutes on Maths Whizz. Your doing pretty well on your Maths Whizz. I hope your having fun working on Maths Whizz. Keep up the great work Caitlin.